Hi, I want to share an exciting achievement from my rep mantee Yonggang Zhang and our China Xinjiang Community. Yonggang and our Xinjiang Community had won #7 in “Maker China Startup Competition (Xinjiang Division)” with their social enterprise plan Learning Language and IT Literacy with Firefox. Our Xinjiang community had been promot Firefox as language learning tools (with TTS addon) in China Xinjiang province for 10 years. They had hosted more then 140 classes in local schools, introduce Firefox and Web literacy to more then 16000 students. Currently there are 22 volunteers in community, and they had maintaining an active co-operation with 7 primary schools. Yonggang and our community had designed 2 curriculums, Web Literacy & Learn language with Firefox with 30 modules. They co-operated with different local primary schools each semester, and host a serials of classes and workshops for all students in the school. Our community first start with “Speaking English with Firefox” 10 years ago. They take the advantage of TTS (text-to-speech) feature of Firefox, gathered school books and other teaching materials for English, Chinese and Uyghurche and developed their curriculum. After Yonggang joined Rep and learned more about Mozilla in 2015, they gain a lot of ideas from Webmaker and began to teach web literacy & coding (Scratch / Hour of Code / Unplugged CS) in schools. And here are community site which host info. about language and web maker contents. This September, Yonggang, Yang and 爱民 decided that they want to bring community into another stage. They begin to think could this volunteer event evolved into a social enterprise. The idea is pretty simple - If Firefox can already be learning tools for students, it can also be tools for adult. If they can earn some money by helping company and government train employees to learn with Firefox, they can help more students. 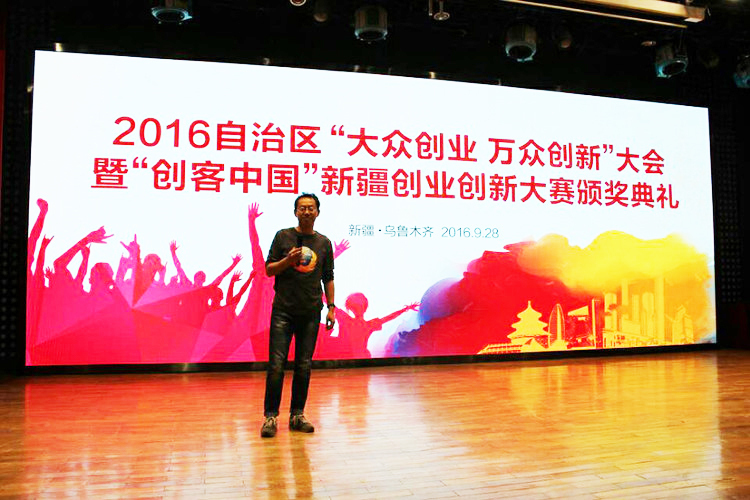 This August, they had submit their start-up plan (in the author’s name of “Firefox Xinjiang Community”) to Maker China start-up competition, which co-hosted by Xinjiang TV, Dept. of business, Dept. of education and Dept. of science from Xinjiang Gov. Although they didn’t got the ticket to national competition, they had already won a lot of attentions. There are news cover of Firefox Xinjiang community by TV, radios and newspapers, and more then 10 thousand people voted on SNS to support their plan. 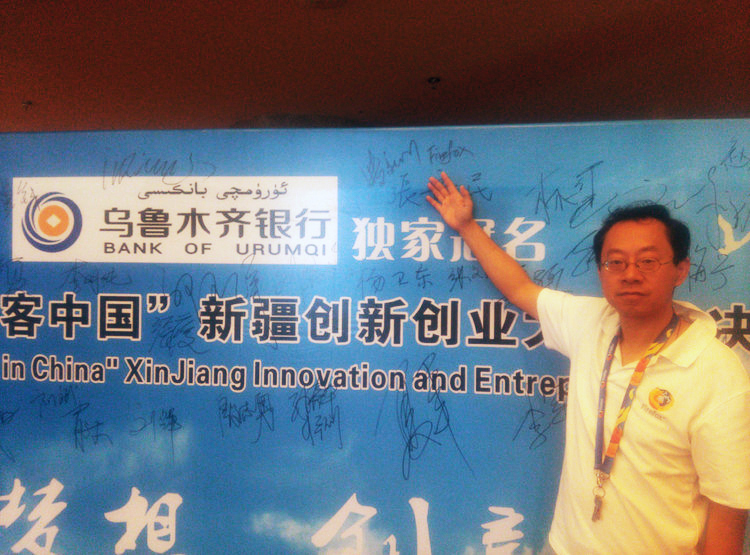 Because the competition, our community had set an official relationship with Xinjiang Education Dept. Now they’re working on a plan to co-running at least 150 web literacy events in 2017, in order to bring the Firefox curriculum into more schools for more students and teachers. Please join me to congratulate Yonggang and Xinjiang community for their achievement! Amazing guys! You deserved it! Congratulations! And great mentorship Irving. This is fabulous news and well deserved. We can’t wait to see how the work grows.